It is the last night to appreciate the illuminations of Christmas in Funchal which have been up since December 1st. 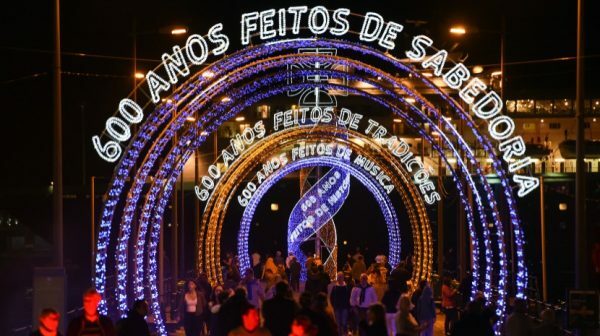 The lights will be switched off at 1:00 p.m.
After some delays and a new controversy surrounding Christmas lighting, the final result was this year particularly praised and the decorations met the expectations of the people of Madeira. The Christmas and New Year’s Festivities program was also well filled, with the Central Plate hosting several shows throughout this festive season. The stalls installed there, with typical delicacies of the time, also end this Sunday.